Located directly on the beach, Sama Sama Bungalows location is just short walk from all the island's activities, restaurants and best snorkeling area. Good value for money and new. A friendly family treatment owner will make your stay memorable. 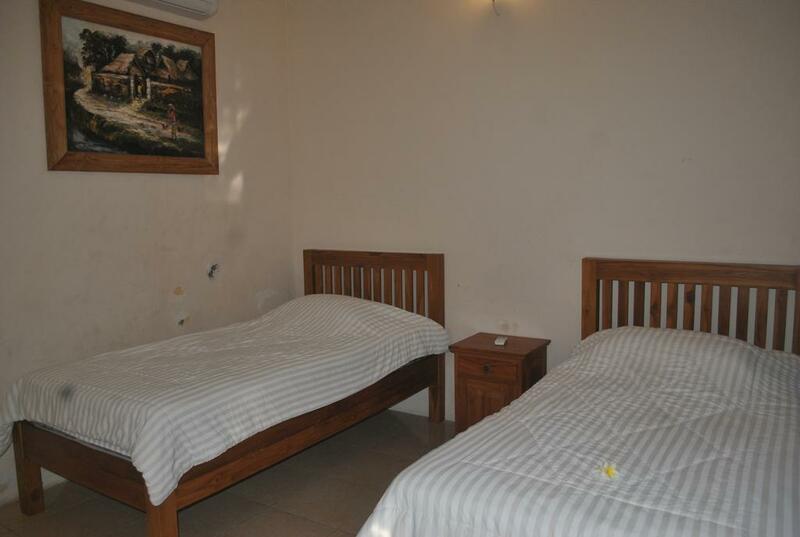 All rooms have individually controlled air-conditioning and private terrace. 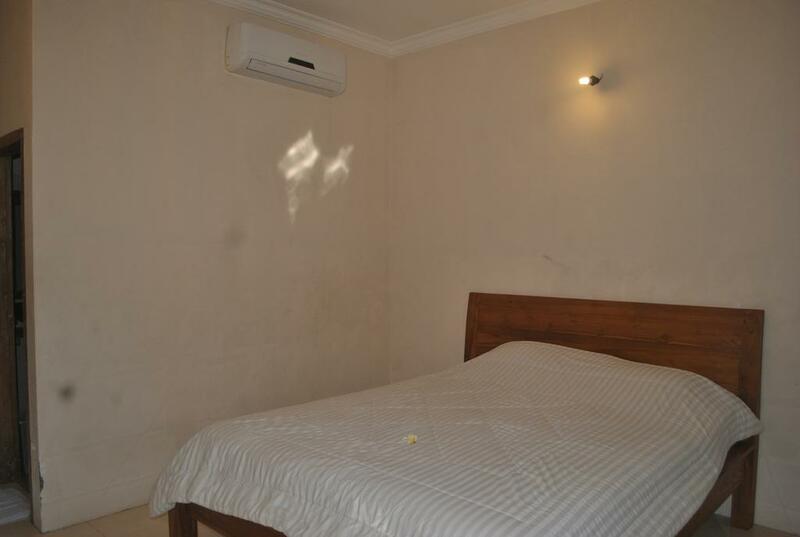 Suite Room: 2 units, bathroom with cool & hot fresh water shower, in-room safe, international satellite television, CD, DVD. 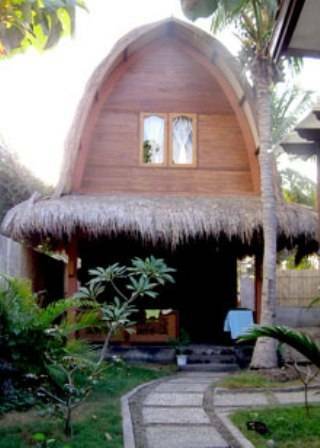 Standard Bungalows: 2 units, Air conditioning, private bathroom. No cancellation fee will be charged on cancellation received TWO week prior to arrival date (regular season) and 30 days prior to arrival date during high season.